As part of the Friendship Four Festival of STEM, our P6 pupils have enjoyed visits from the W5 Education Team and members of Belfast Giants. The purpose of the programme was to improve the pupils’ understanding of STEM subjects, making healthy choices and physical well-being. The final part of the programme was a visit to W5 and an invitation to the hockey matches. 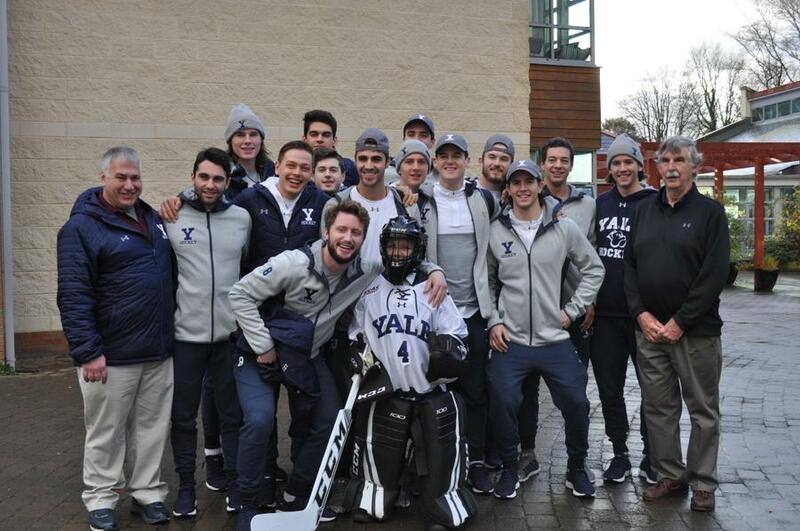 For the fifth time in American Ice Hockey history, 4 college team games were played in Belfast. 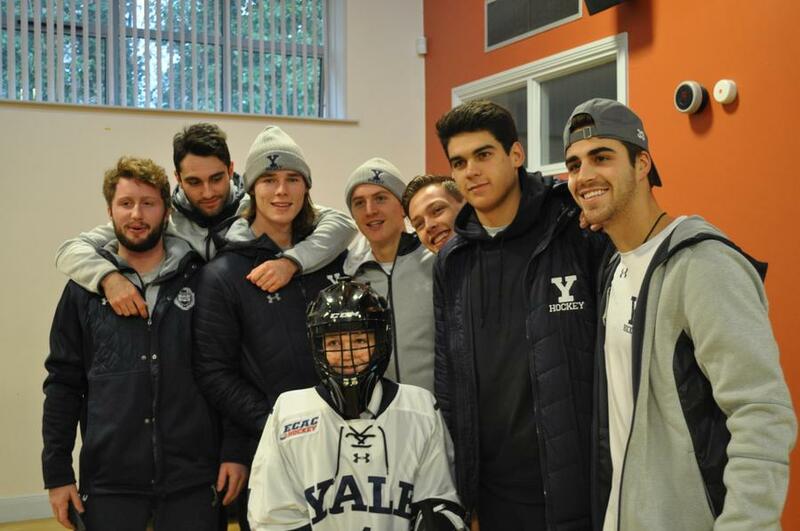 We were delighted to welcome 13 of the team & coaches from Yale University, Connecticut. On Friday 23 November, 111 families were able to attend the ice hockey games at the SSE Arena. We are grateful to Mr Shane Johnston for his sponsorship of this trip.